146 heavy list (rattan) fighters entered the lists, fighting a total of 3,183 bouts. The overall top finisher was Sir Douglas Henry with 251 points. The next ranked finisher was Lord Arne Ulrichson with 226 points. 78 rapier fighters entered the lists at A Market Day at Birka, and fought 1,094 bouts in total. 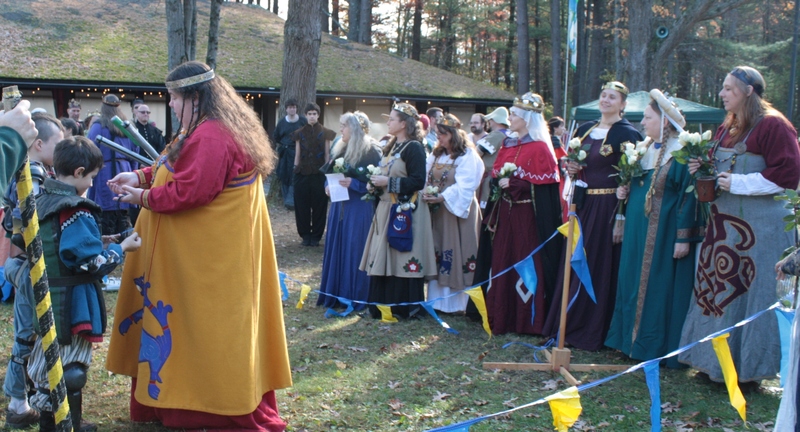 The top finisher was Rowan of the Rose (Lady Millicent Rowan) with 107 points. The next ranked finisher was Baron Therion Sean Storie with 99 points. 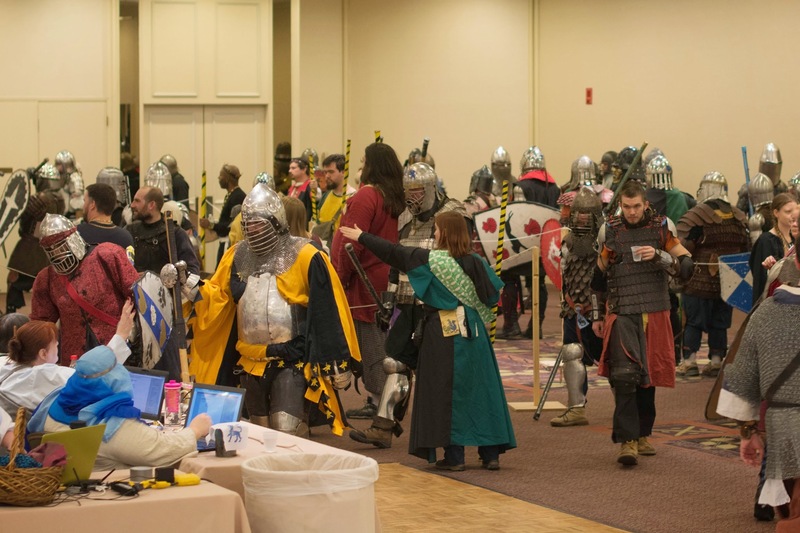 The following is the report of Lady Sabina Luttrell, East Kingdom Minister of Lists, on the Kings and Queen’s Rattan Championship held in the Shire of Rusted Woodlands on May 4th, 2013.